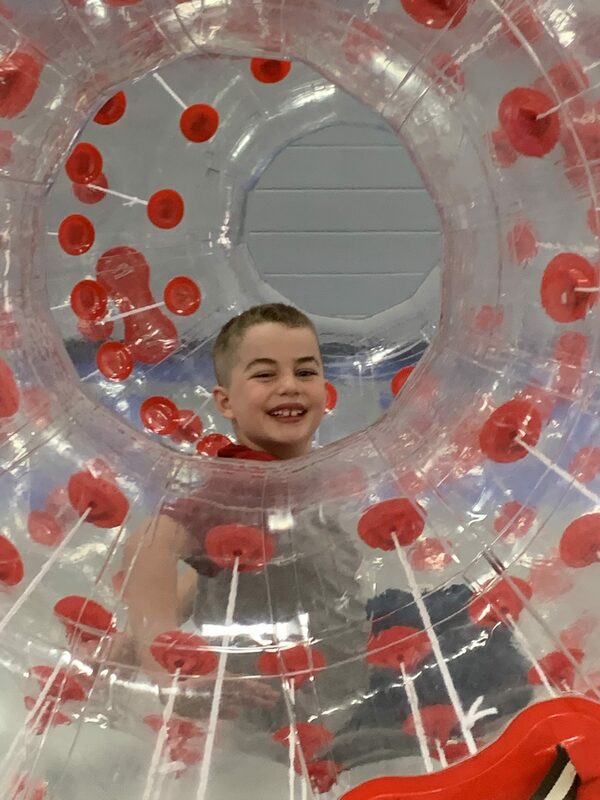 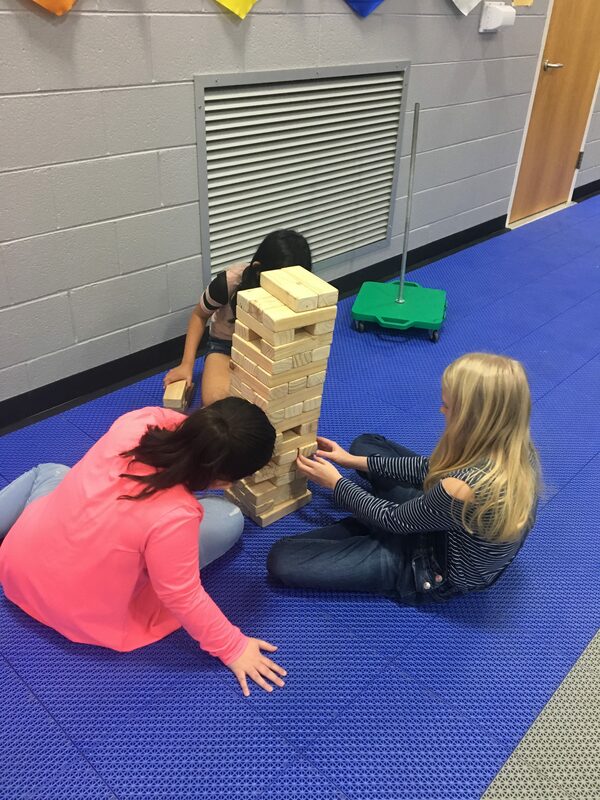 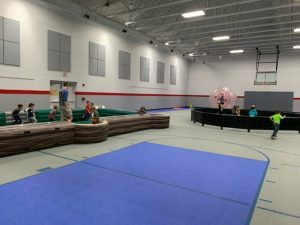 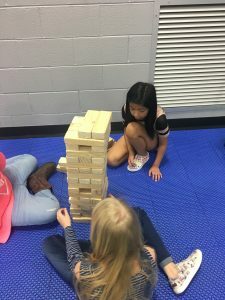 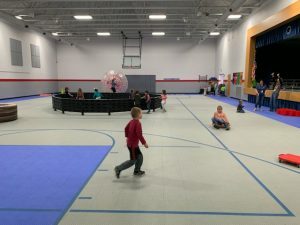 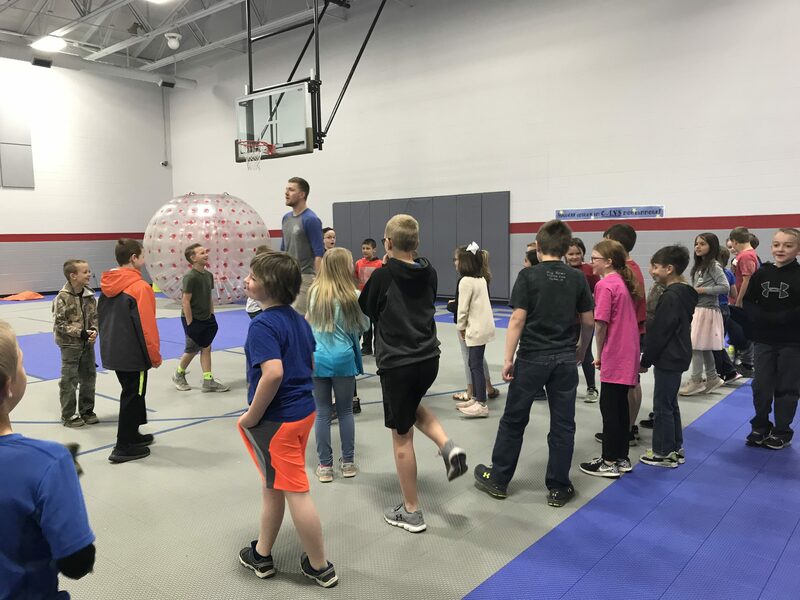 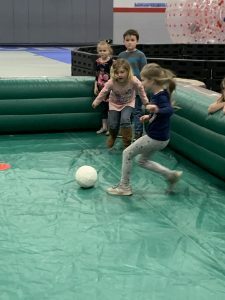 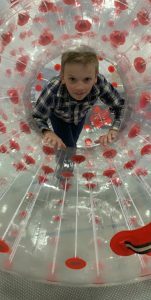 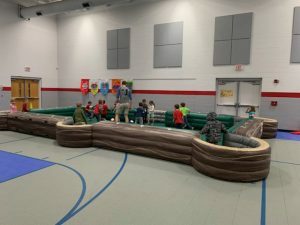 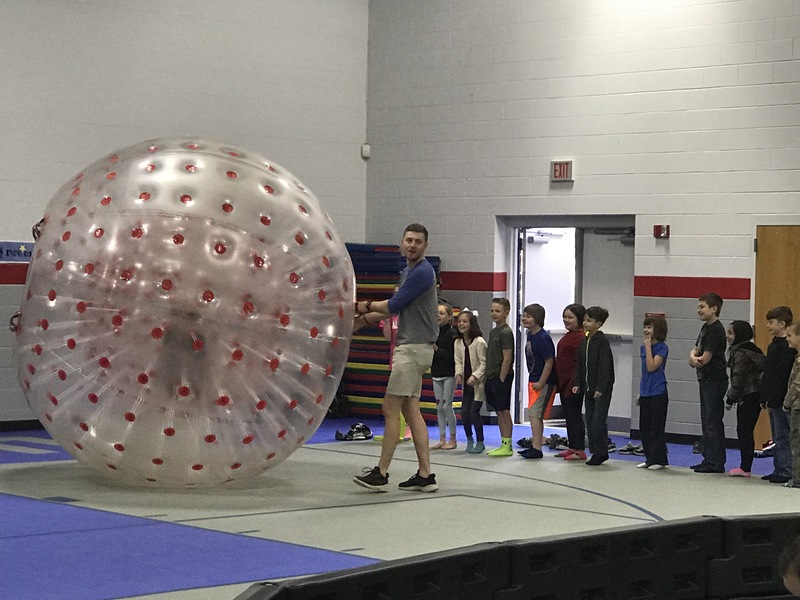 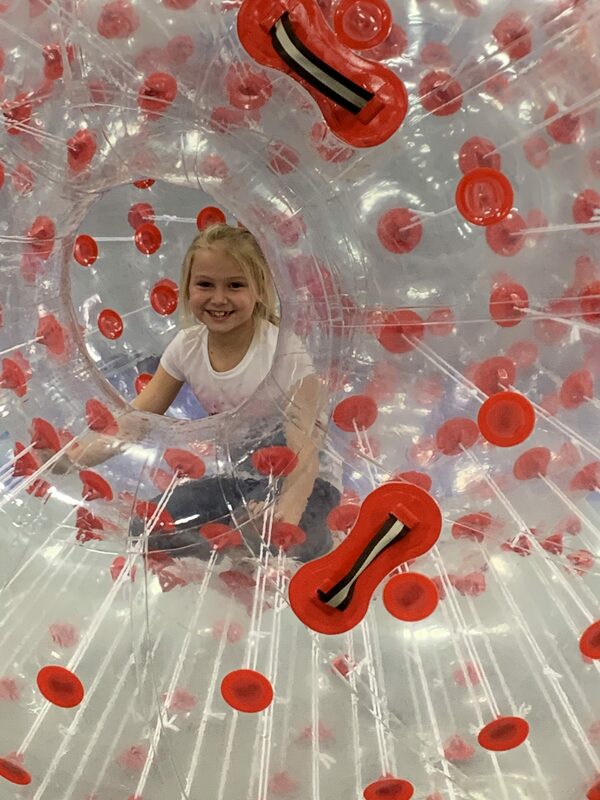 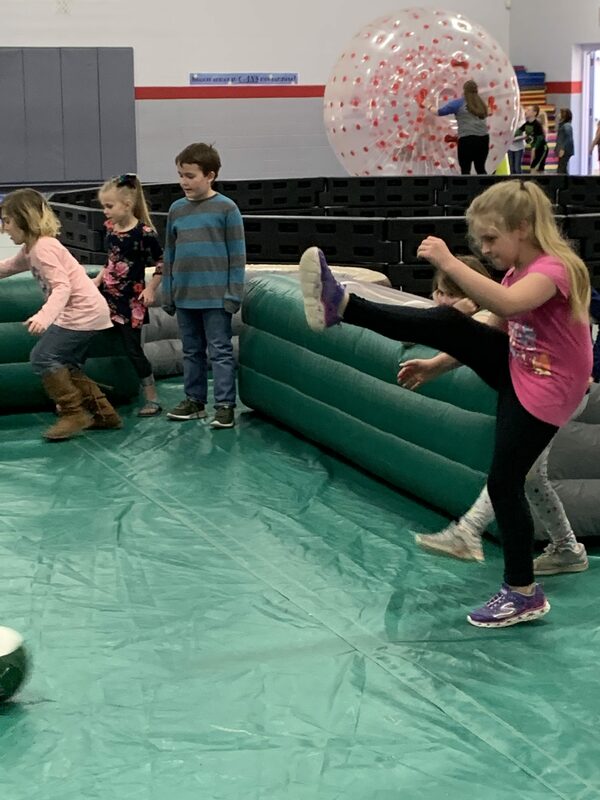 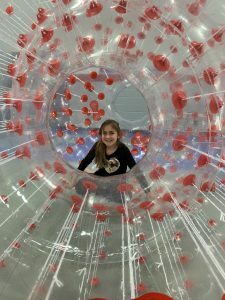 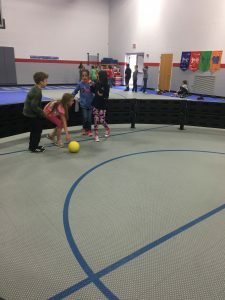 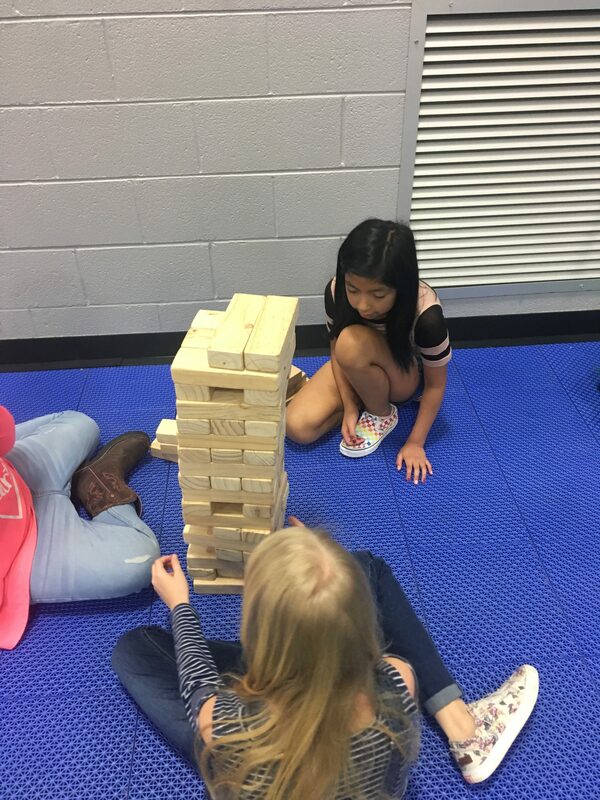 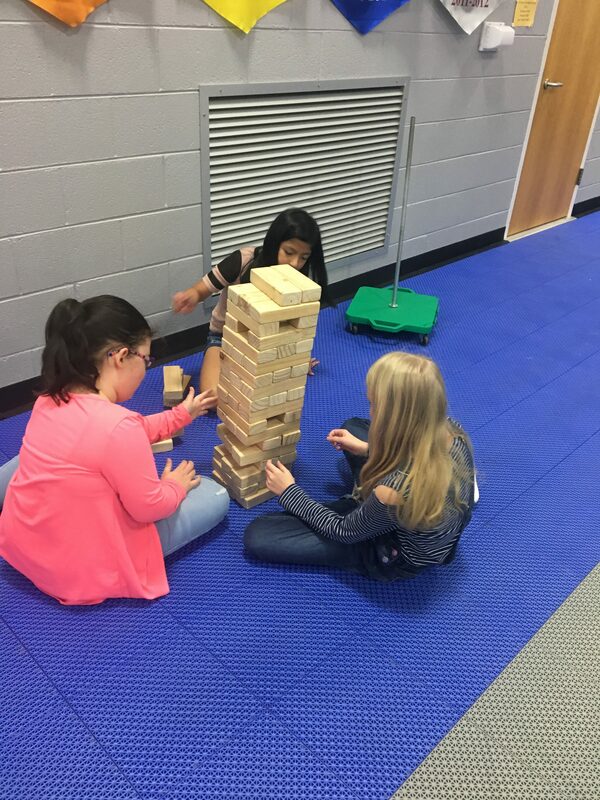 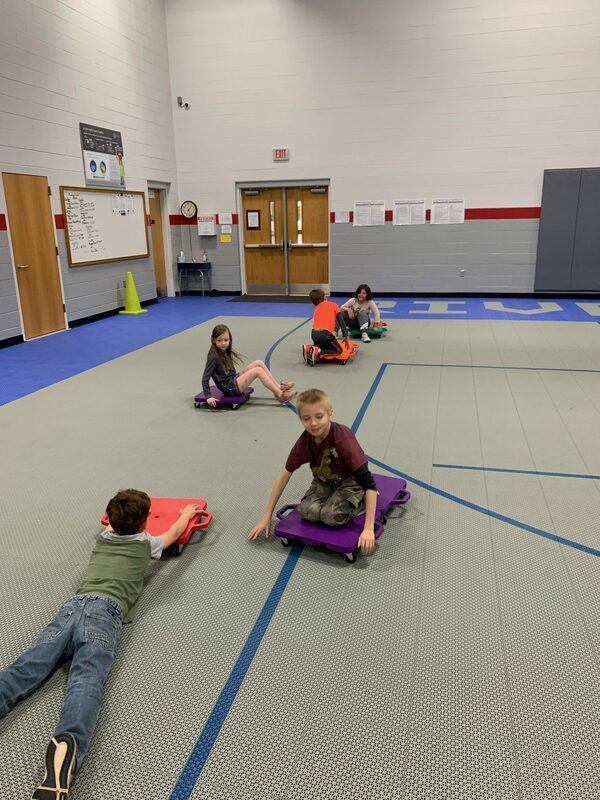 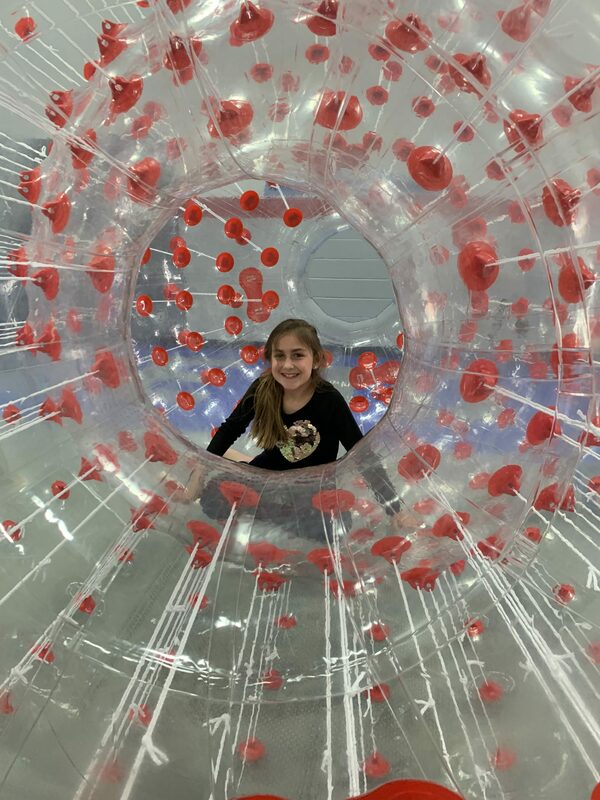 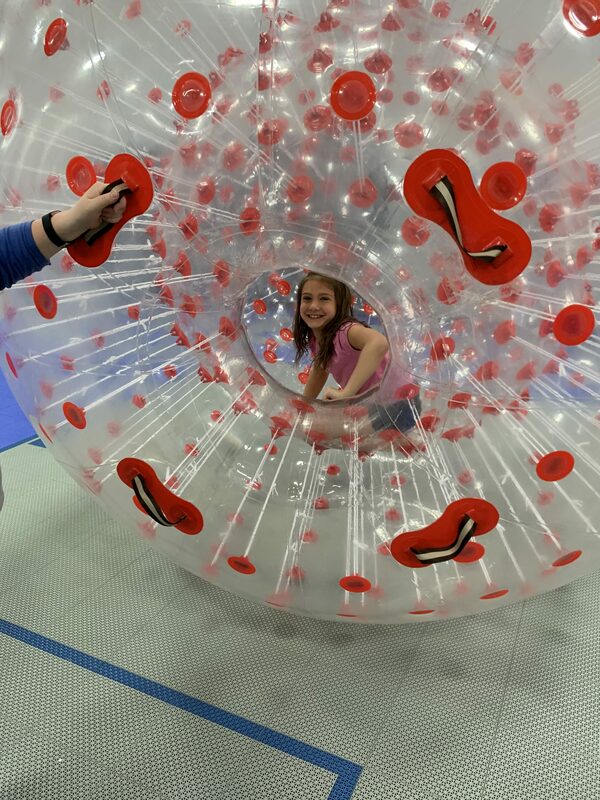 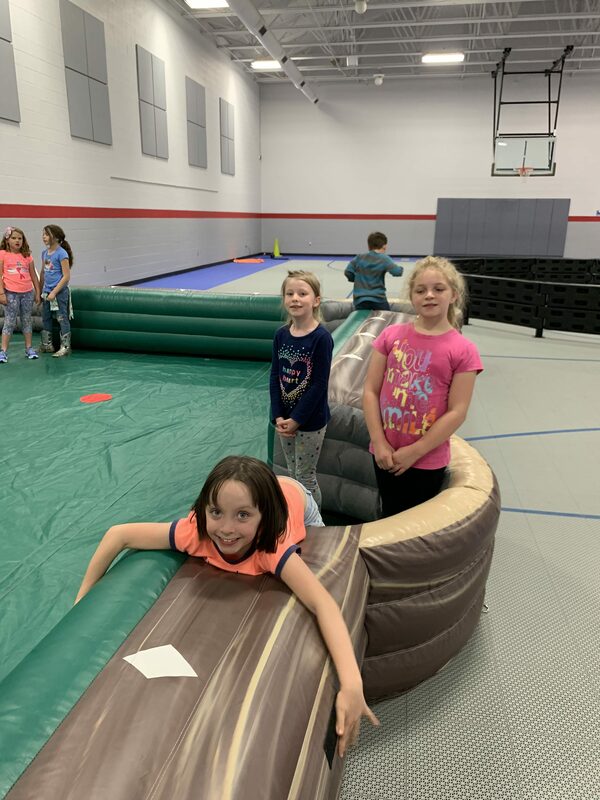 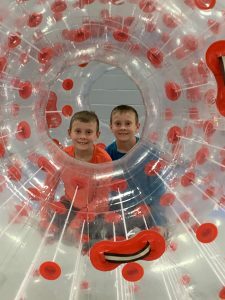 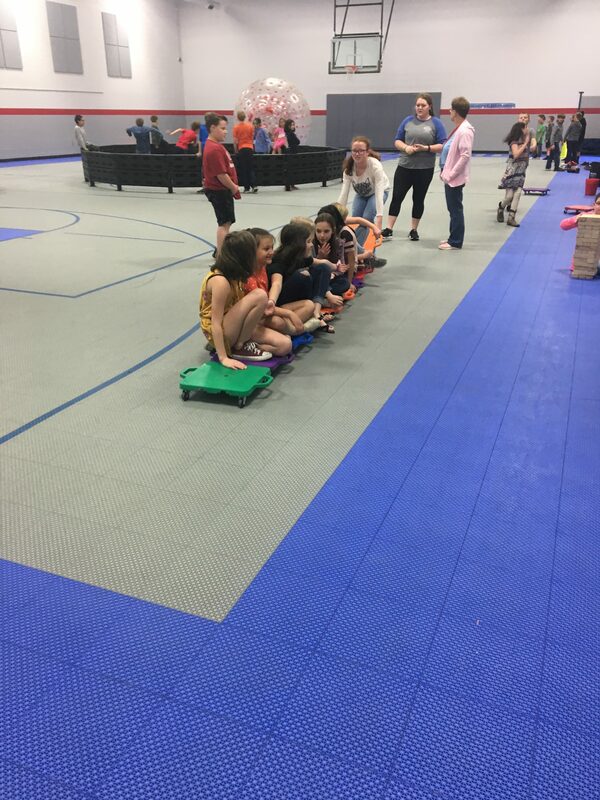 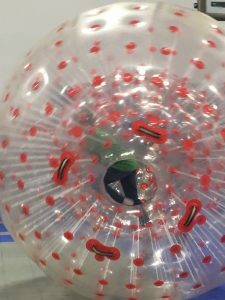 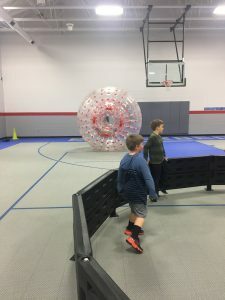 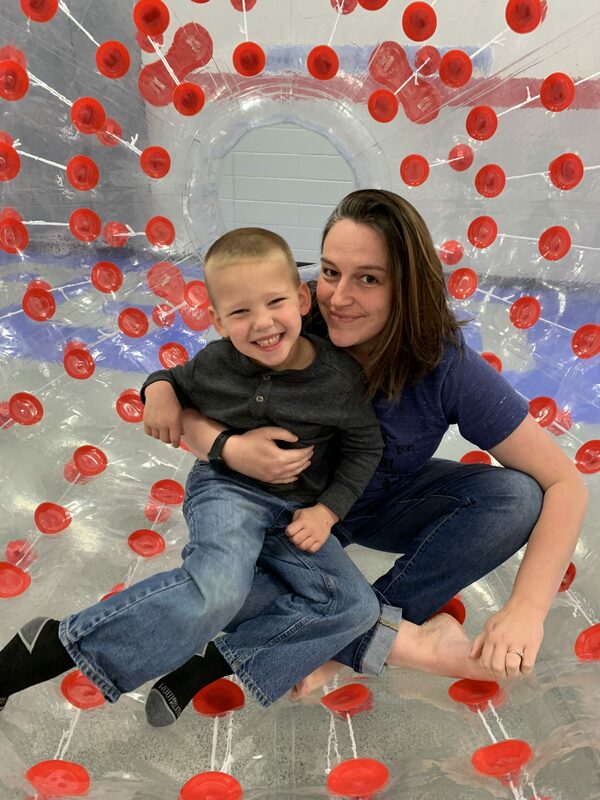 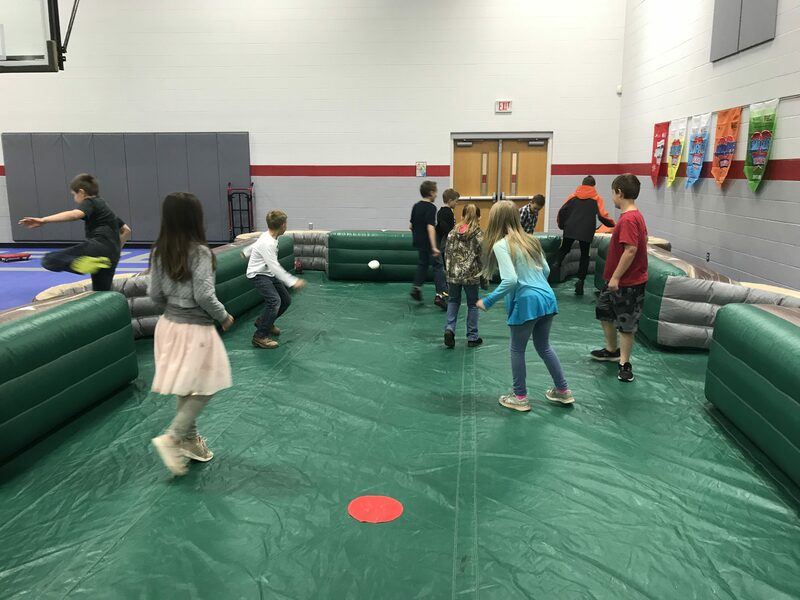 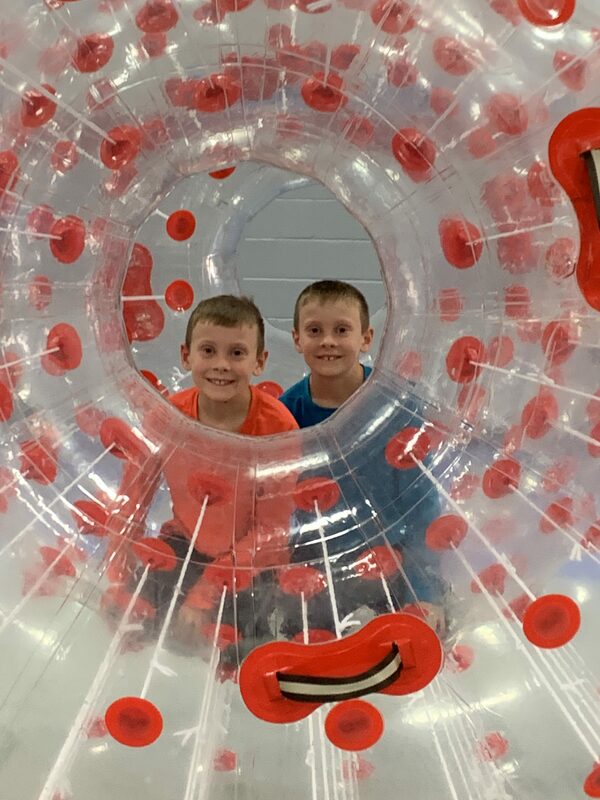 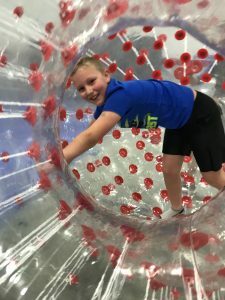 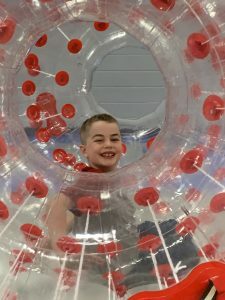 On Friday, Waynesville Recreation Center Base Camp visited Riverbend for a fun and engaging day of physical activities and games. Each grade level got to rotate through the various stations learning new games, working as a team, and exploring fun new equipment! Students had a blast!